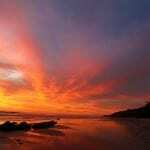 Pranamar Villas & Yoga | Pranamar Villas & Yoga | Enjoy your honeymoon in Santa Teresa! 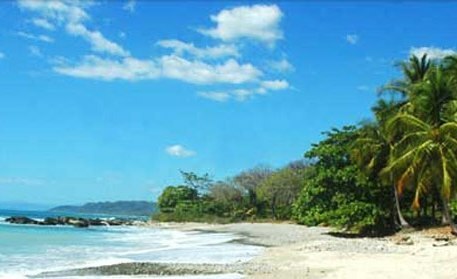 Enjoy your honeymoon in Santa Teresa! The best part about all of the effort to make your wedding day the most memorable occasion is what comes next … the honeymoon, of course! There’s no better way to finish celebrating a lifetime commitment than with a trip of a lifetime. Wishing for sand and surf, sunny days, palm trees, lounging in hammocks, relaxing dips in a cool pool, romantic couple’s massages, and candlelit dinners with tropical breezes? 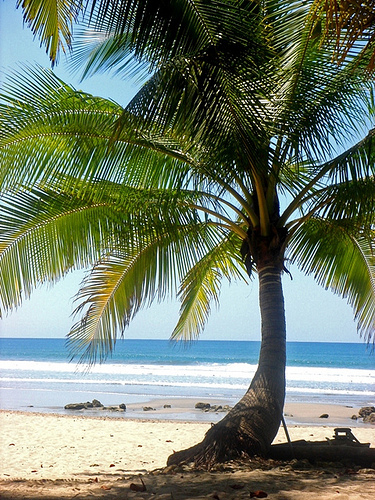 Think Costa Rica. According to CNN Money and travel experts, Costa Rica is one of the most “up and coming honeymoon destinations.” The Central American country ranked as one of the top 10 world’s best honeymoon destinations by Brides Magazine and the Signature Travel Network in 2011. With its diverse landscape and dual-ocean coasts, Costa Rica is the place to be for couples seeking the thrill of adventure or a peaceful place on the sand. 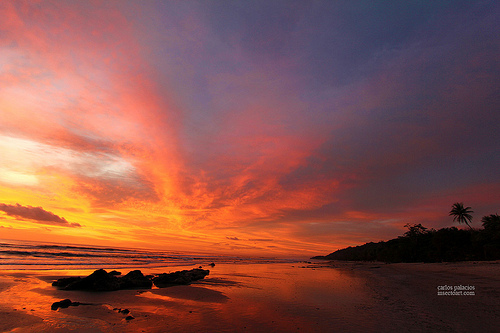 Off the beaten path on the southern tip of the Pacific’s Nicoya Peninsula are some of the country’s most beautiful beaches. Less developed with no crowds, fine accommodations and quaint fishing villages along palm-tree fringed shores create the perfect recipe for your romantic celebration of marital bliss. 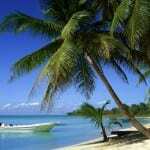 Our hotel is an excellent choice for your tropical honeymoon scene. We offer you a deluxe 4 night, 5 day honeymoon package that includes accommodation in a posh oceanfront villa or bungalow, a la carte breakfast, dinner for 4 nights, a complementary bottle of wine, flowers and aromatherapy in your room, one yoga lesson per day for each of you, plus two couple’s massages during your stay. Remember we are also specialized in beach weddings, having our own on-site coordinator to help you make your wedding the day you’ve always dreamed of having. You can combine your wedding, honeymoon and a vacation, as is the growing trend. Some suggested activities while in you enjoy your honeymoon are a hike in Cabo Blanco Nature Reserve, a full-day tour for snorkeling, swimming and kayaking to fabulous Tortuga Island, explore the rainforest on a naturalist-guided walk, swim in a secluded pool at Montezuma’s waterfall, fly through the trees on a canopy zip-line tour, take a fun surf lesson, ride a horse along the beach, wind down with a relaxing yoga class … and don’t forget to lounge in a hammock for an afternoon “siesta”! 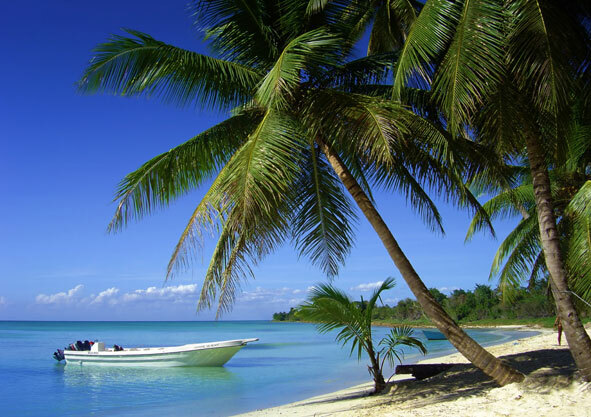 Check out these tips for how to pack for your tropical beach vacation.